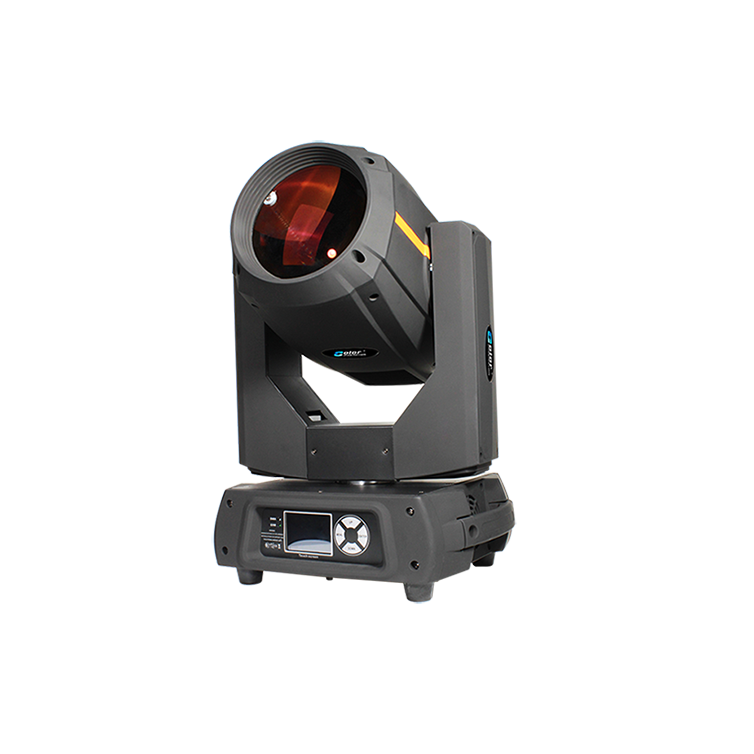 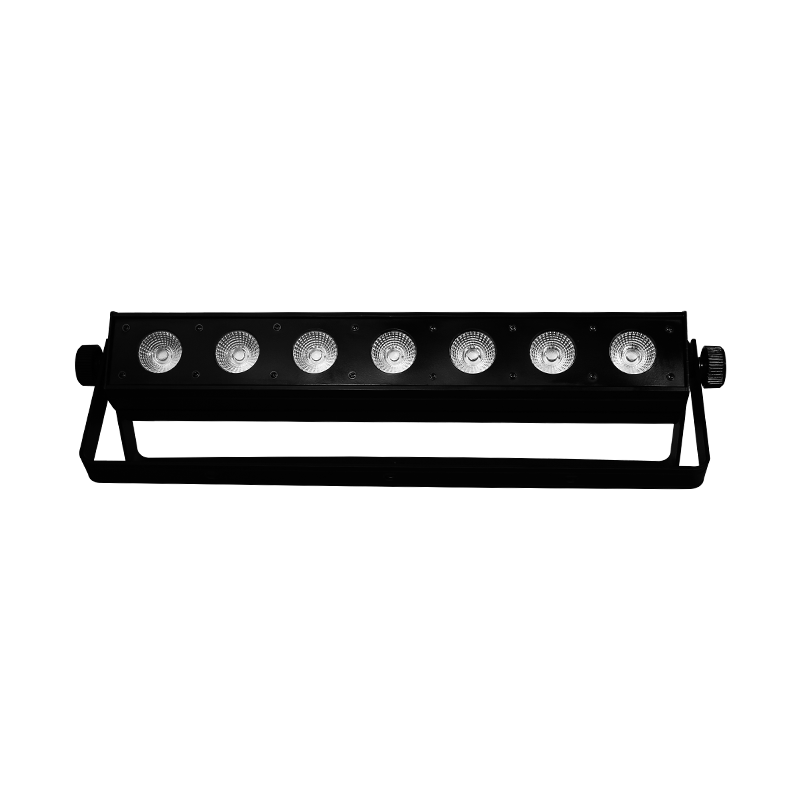 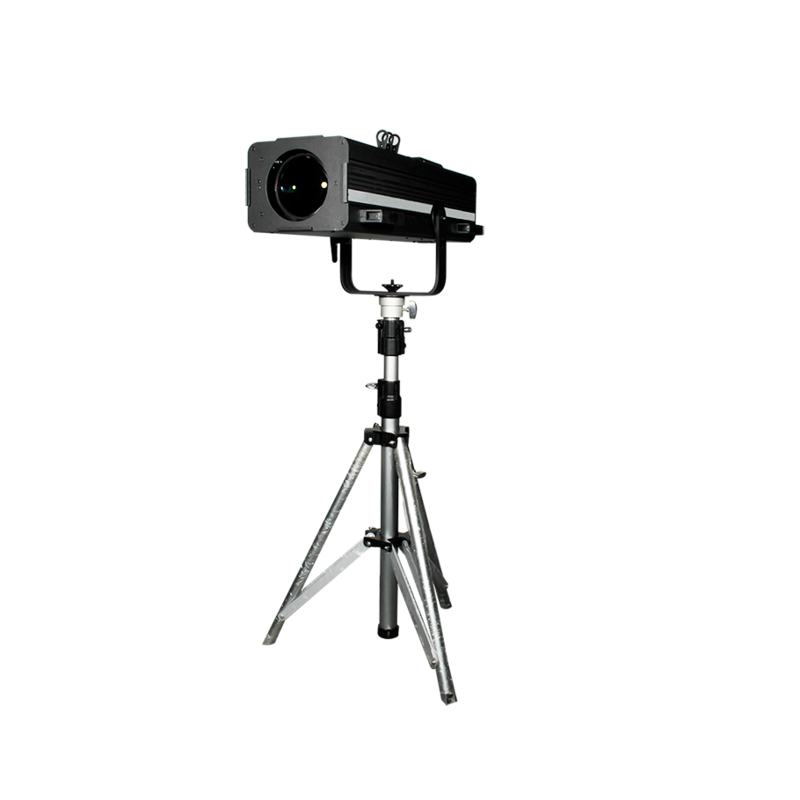 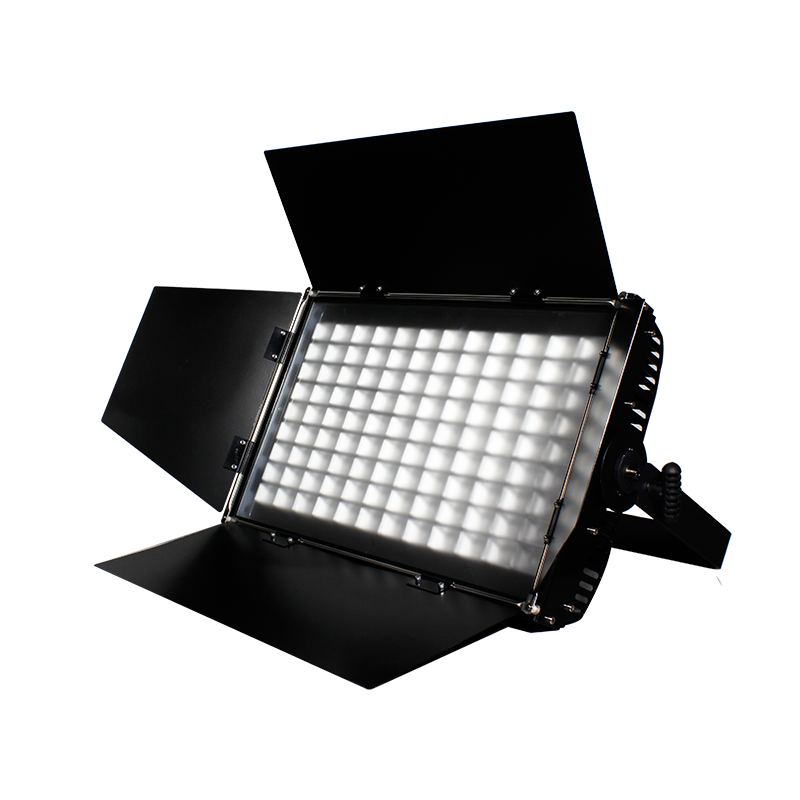 The PROBEAM is a stylish moving head beam in a very compact and lightweight housing. 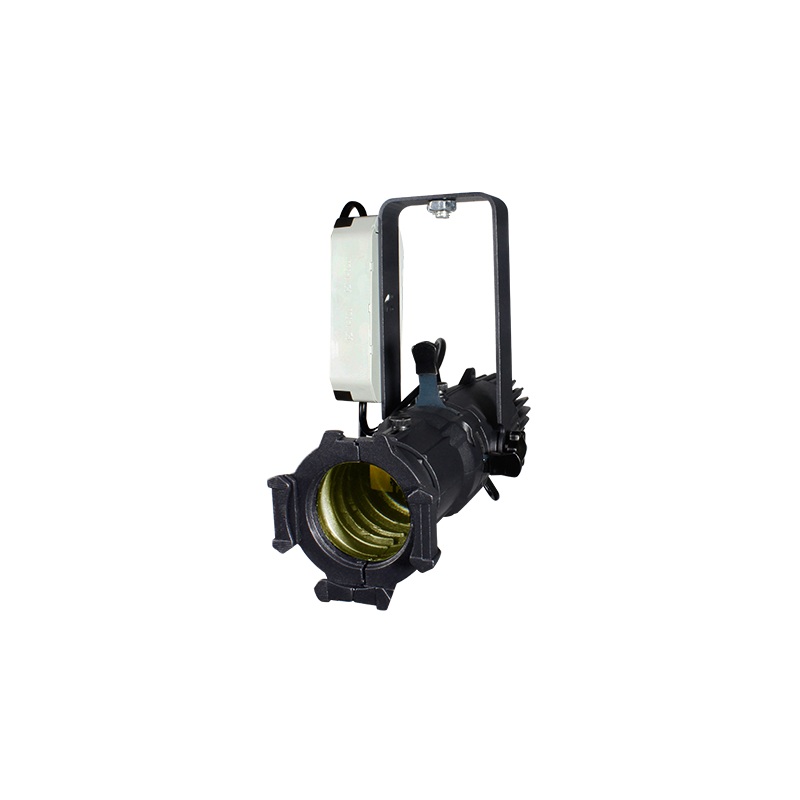 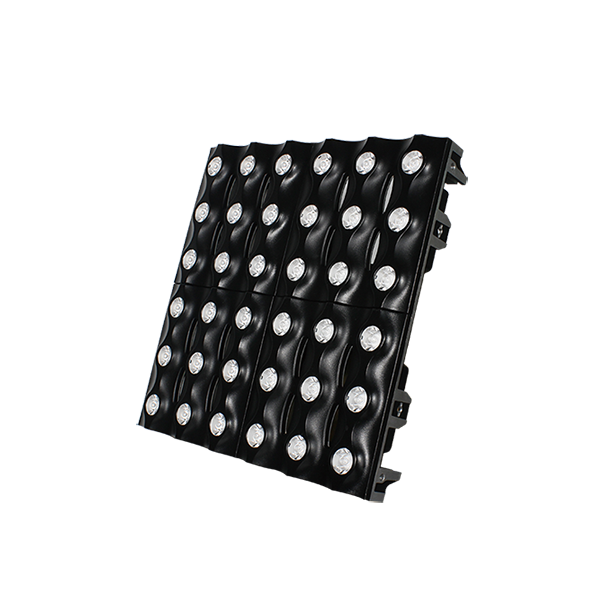 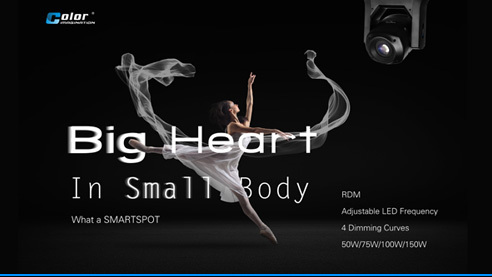 It delivers high light output and even coverage field. 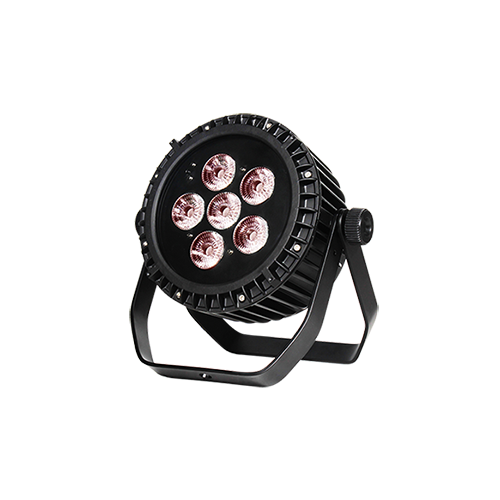 It features OSRAM SIRIUS HRI 281W Lamp. 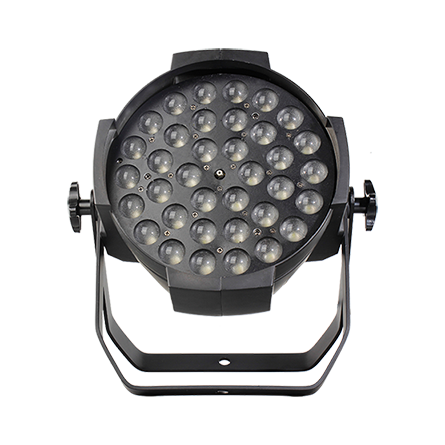 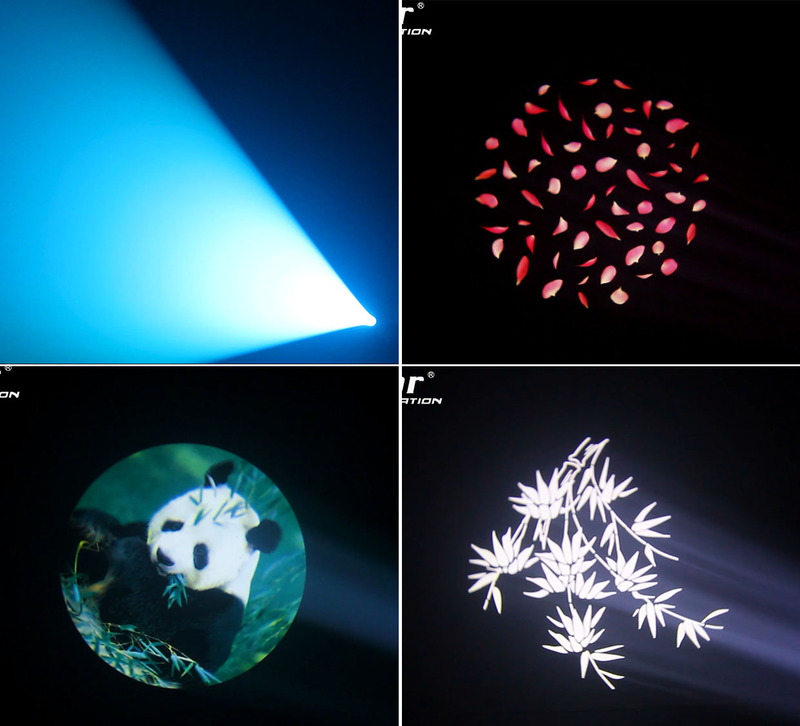 The fixture is integrated with a full complement of professional characteristics including a static gobo wheel, color wheel, 3 kinds of prism effect, frost filter, motorized linear focus, variable speed shutter/strobe, 0-100% linear dimmer, color time and gobo time controllable.